NJEIM Photography is a professional photography studio based in Montreal, managed by Wassim Njeim alongside a team of skillful and professional Montreal photographers and videographers. 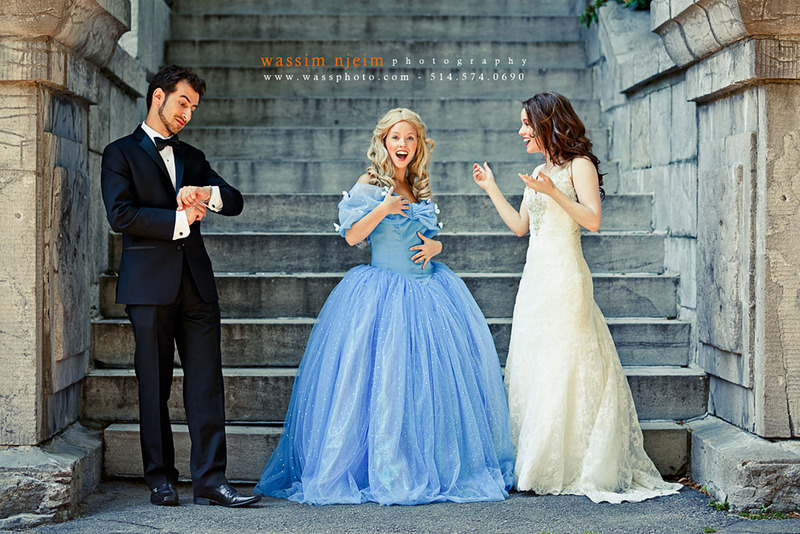 NJEIM Photography mainly serves Quebec and Ontario, more specifically the Greater Montreal Area and Ottawa. NJEIM Photography also offers its photography services all across Canada, the USA as well as for destination weddings. New articles on our blog! Merci beaucoup pour ton bon travail, tes photos sont très touchantes, tu as beaucoup de talent! Beside portraiture and wedding photography, NJEIM Photography also specializes in glamour photography, beauty, fashion photography, commercial, corporate and fine art. Watch a slideshow of random wedding photographs that we’ve recently taken in Montreal! Now booking for 2017 and 2018! Contact us for information or to book your date.